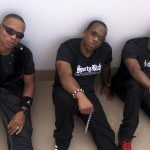 2015 marks BBD’s 25th celebratory anniversary for the crossover R&B/Pop hit “Poison”. 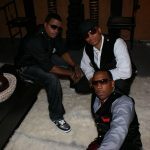 To observe this milestone, BBD plans to tour, as well as publish an all encompassing biographical book, produce TV and film projects and much more. 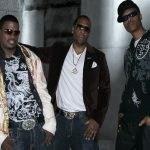 “BBD” vows to keep it rockin’ for their fans until the wheels fall off!